About : Now rebrand Firefox after the furry artist Samkin's character Sandra! 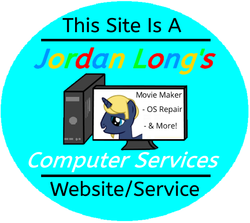 Agreement : You agree by downloading this addon that you can not hold Jlong Computer Services responsible for any problems caused by this addon. If after installing this addon you cannot start Firefox then you will have to manually remove it. Click below to learn how to manually remove addons.